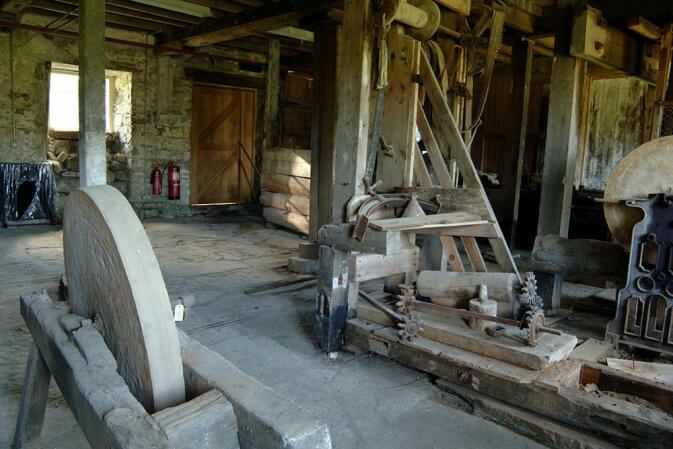 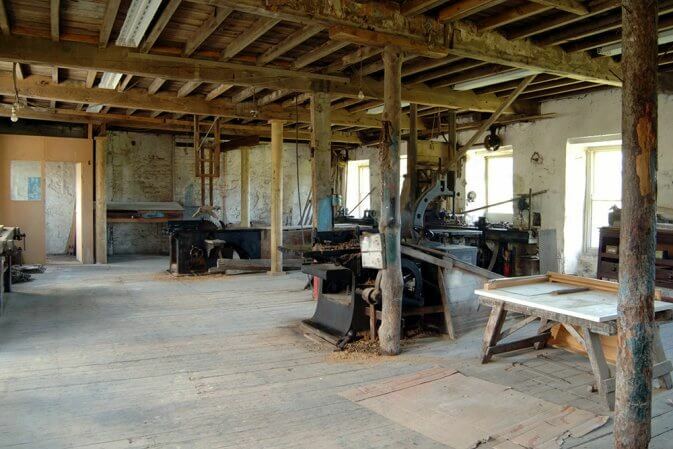 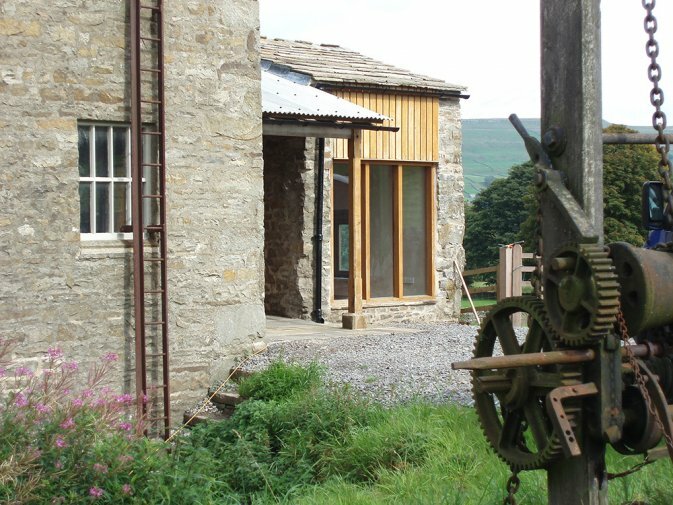 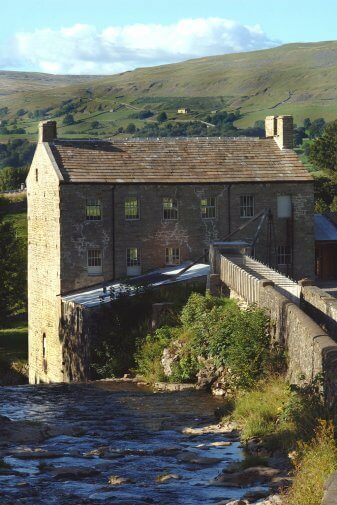 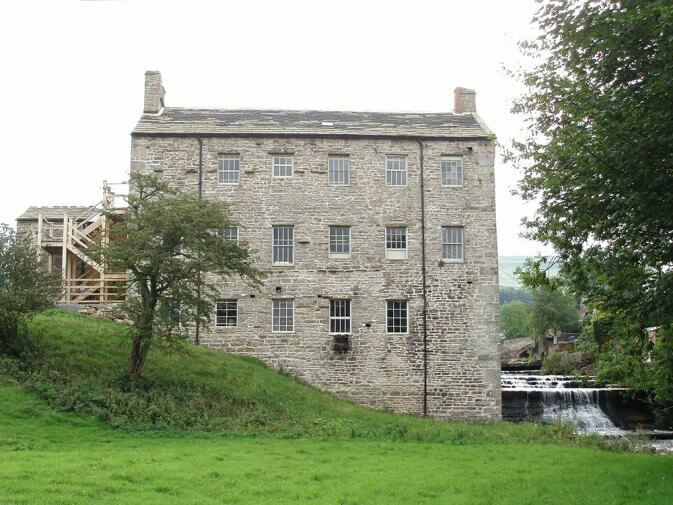 Restoration of this eighteenth century cotton mill spectacularly set beside Gayle Beck. 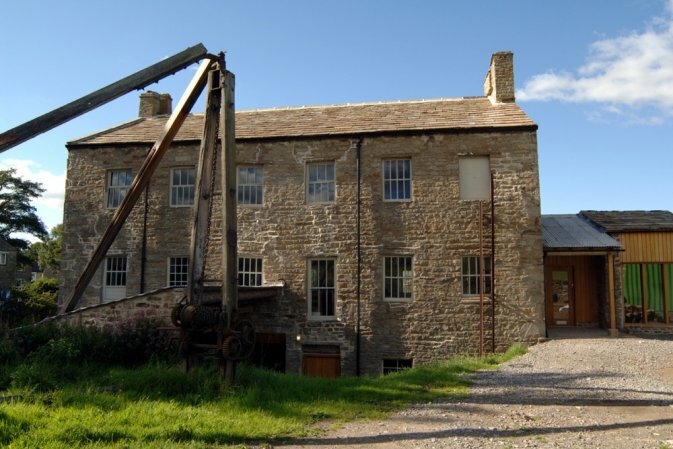 The project has included the full restoration of the building and its comprehensive water powered infrastructure including it’s weirs, timber and stone leats (mill races) and wheel pit. The project featured on the BBC ‘Restoration’ series.